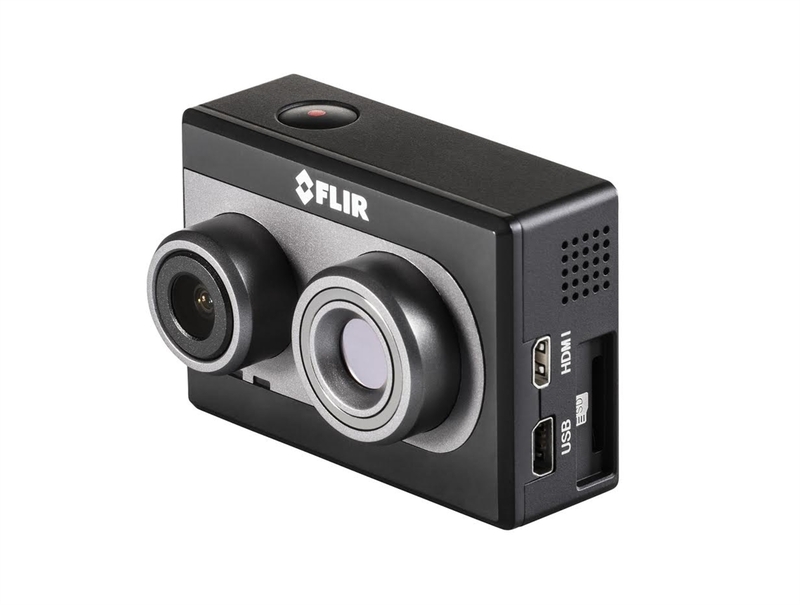 Take thermal to new heights with the FLIR Duo: a compact, lightweight, dual-sensor thermal and visible light imager designed for drones. 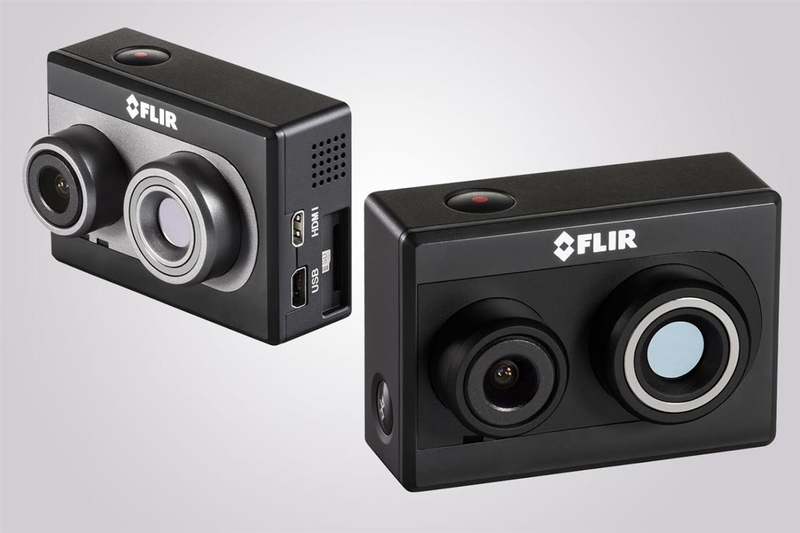 The same size and shape as the most popular action cameras, Duo offers powerful features like on-board recording and real-time remote control of camera functions over PWM - plus MSX multi-spectral imaging enhancement. 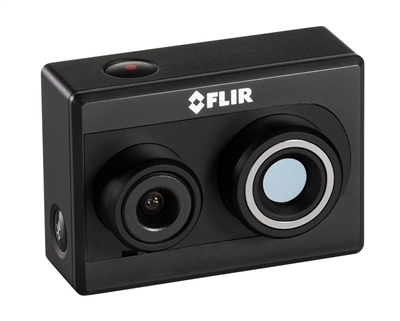 Duo also comes with a fully radiometric variant called Duo R that delivers accurate, calibrated temperature measurements in every pixel.